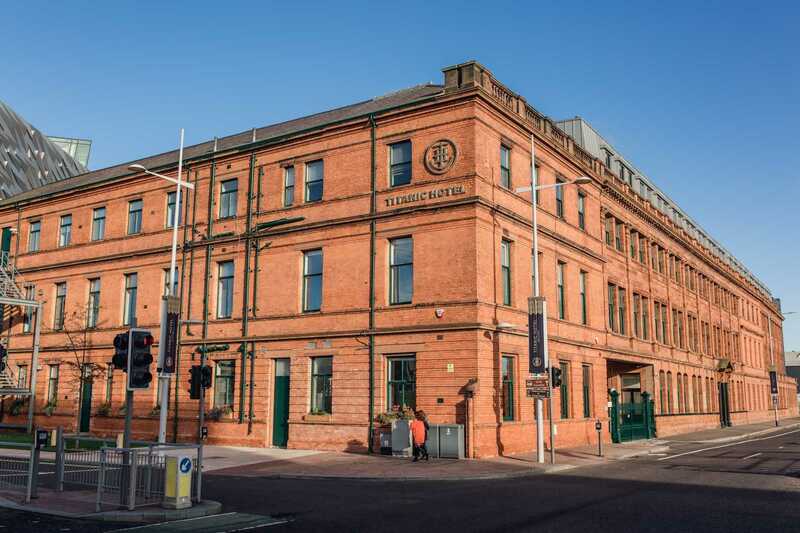 Conservation works to the Grade B+ listed former Harland & Wolff Headquarters Building and Drawing Offices were a vital element of the adaptation and development of the buildings to accommodate Titanic Hotel, Belfast. 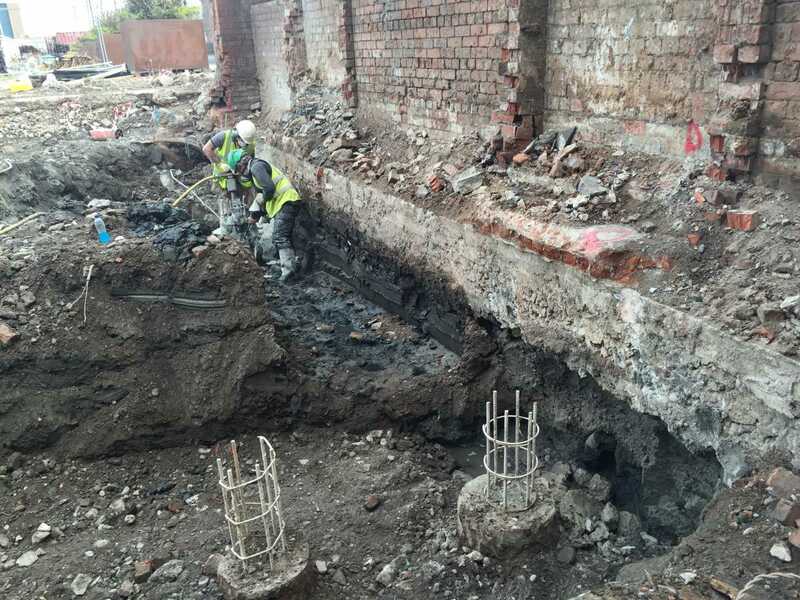 Visual and intrusive inspection, in accordance with Listed Building Consent, combined with research of archived information informed our understanding of the four phases of construction undertaken between 1889 and 1922. 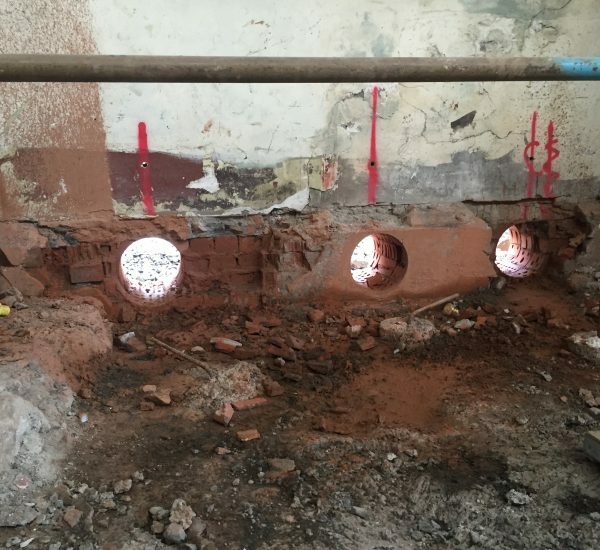 The existing structures included decorative, curved timber-trusses, concrete infilled steel ‘filler-joist’ upper floor slabs, riveted steel plate-girder beams and columns, all supported on piled foundations. 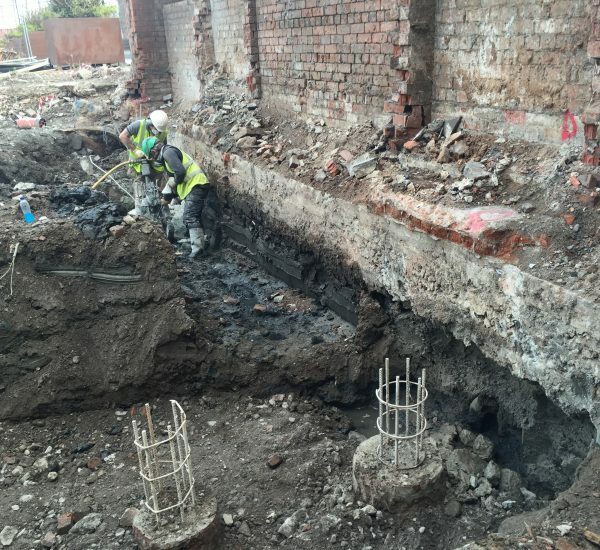 Timber piles had been used for most of the building whilst archive images confirmed early use of pre-cast concrete piles in the 1922 construction phase. 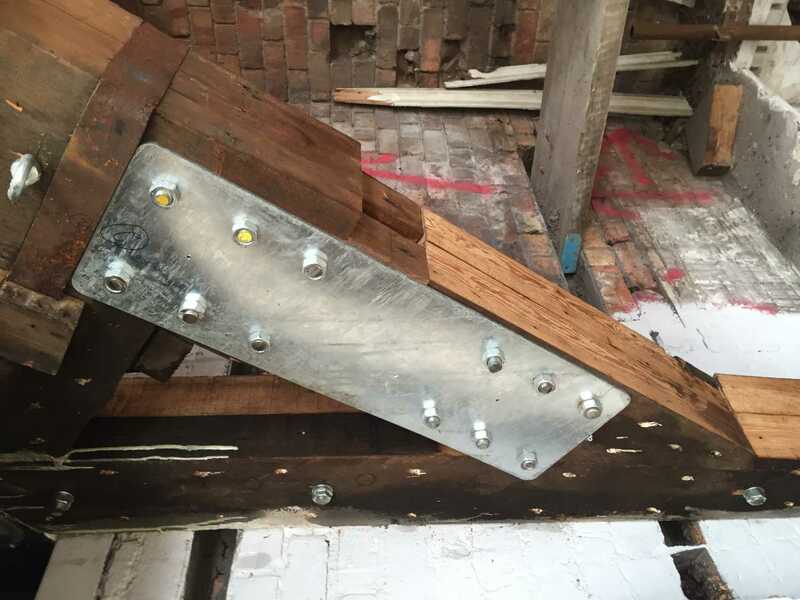 Conservation works included spliced repairs to timber roof trusses, repairs and replacement of stonework and brickwork, exposure and protective coating of embedded metal and stainless-steel rod stitching of masonry. 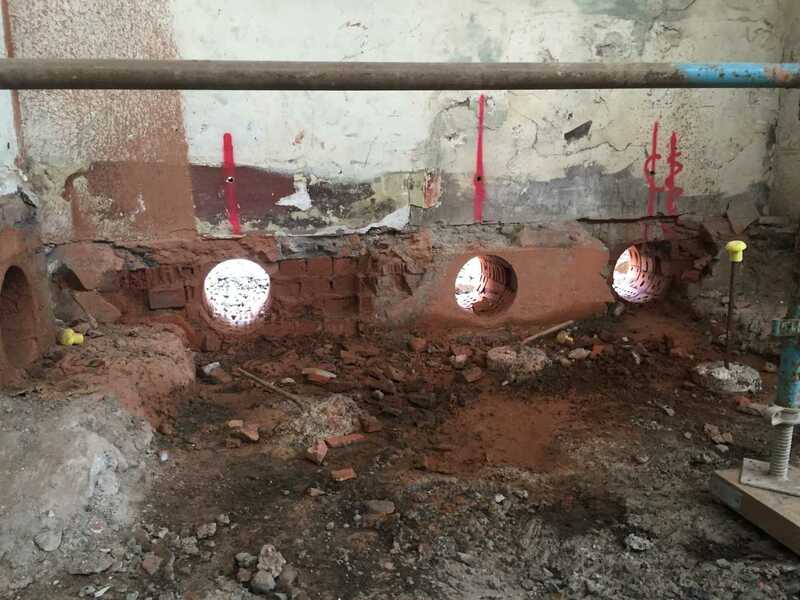 We designed a low-vibration piled underpinning approach to address foundation settlement caused by decay of timber piles. Careful insertion of sensitively designed glass and steel pavilions accommodated an impressive hotel reception and enabled integration of the originally isolated Drawing Offices with the main lobby of the hotel. 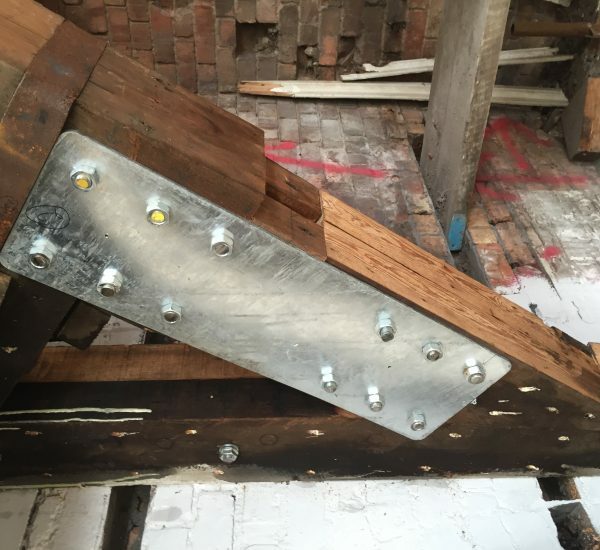 The pavilion steelwork detailing replicates the riveted steel ship-building technique used on the Titanic.